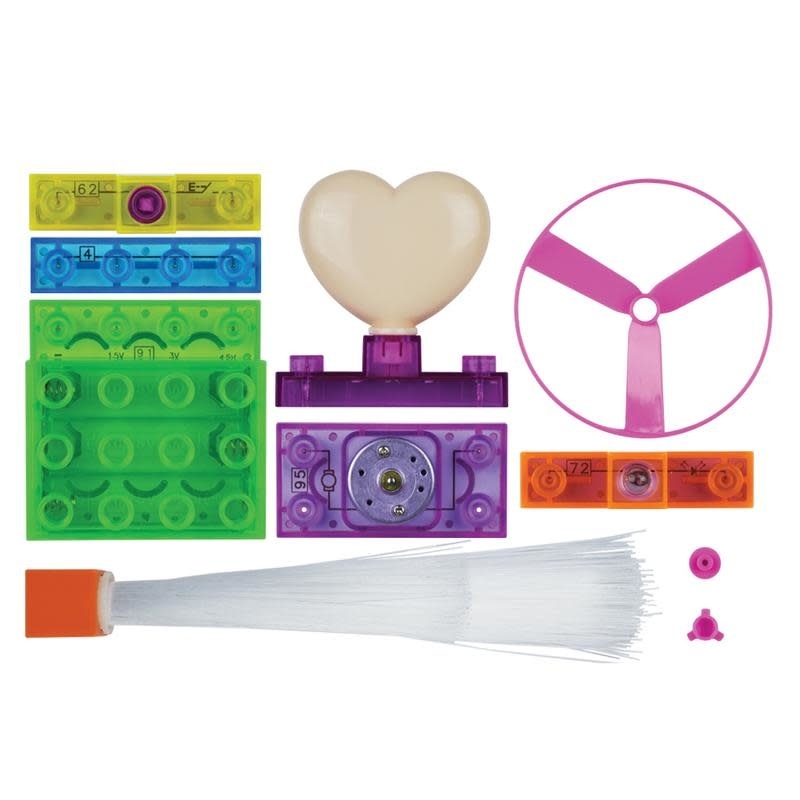 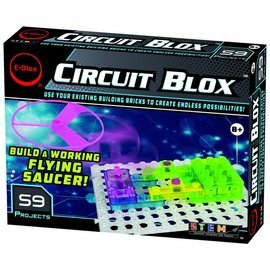 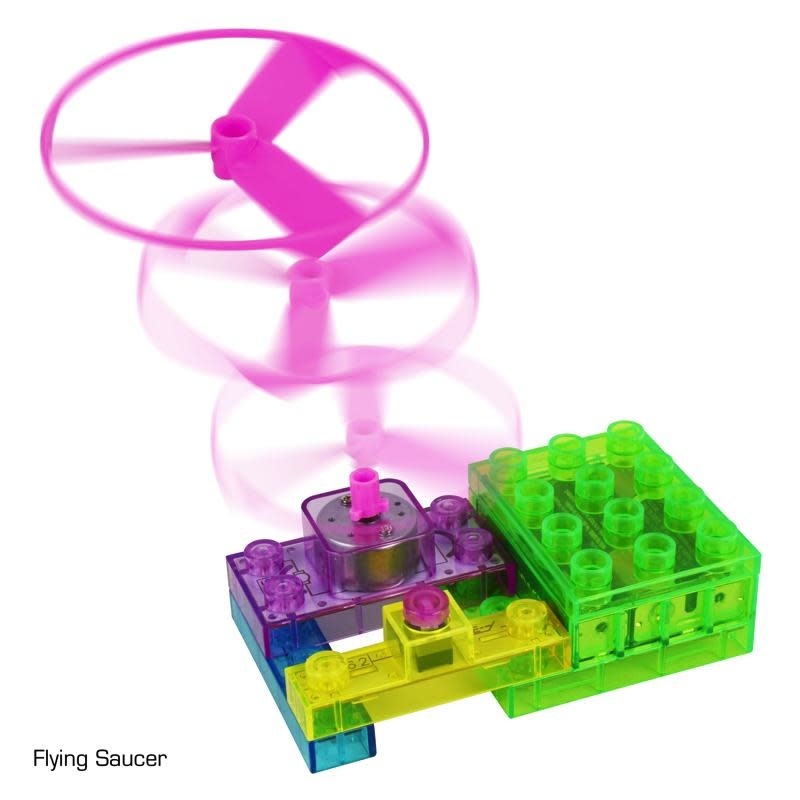 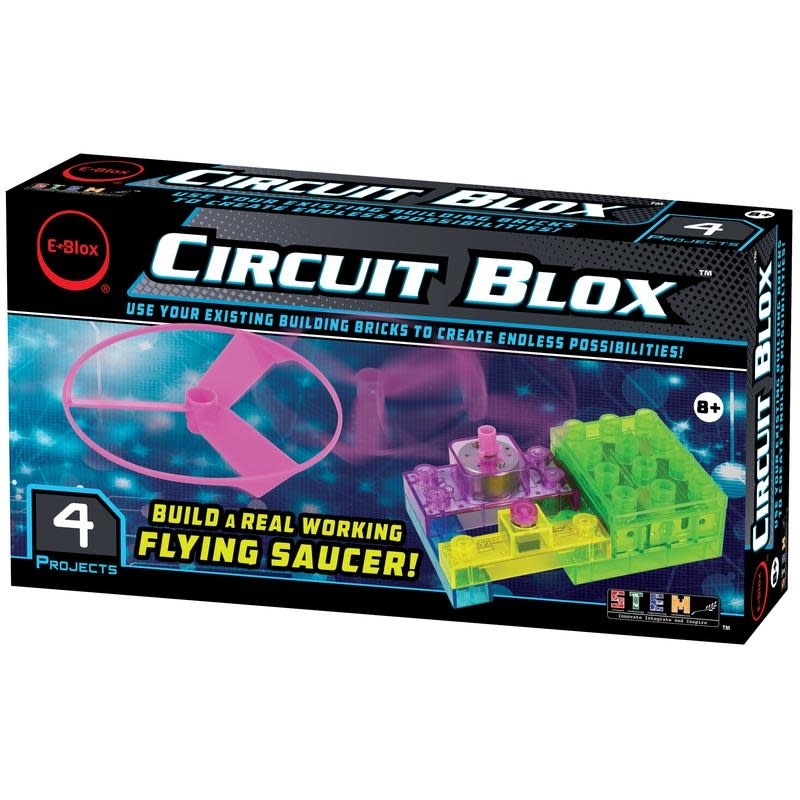 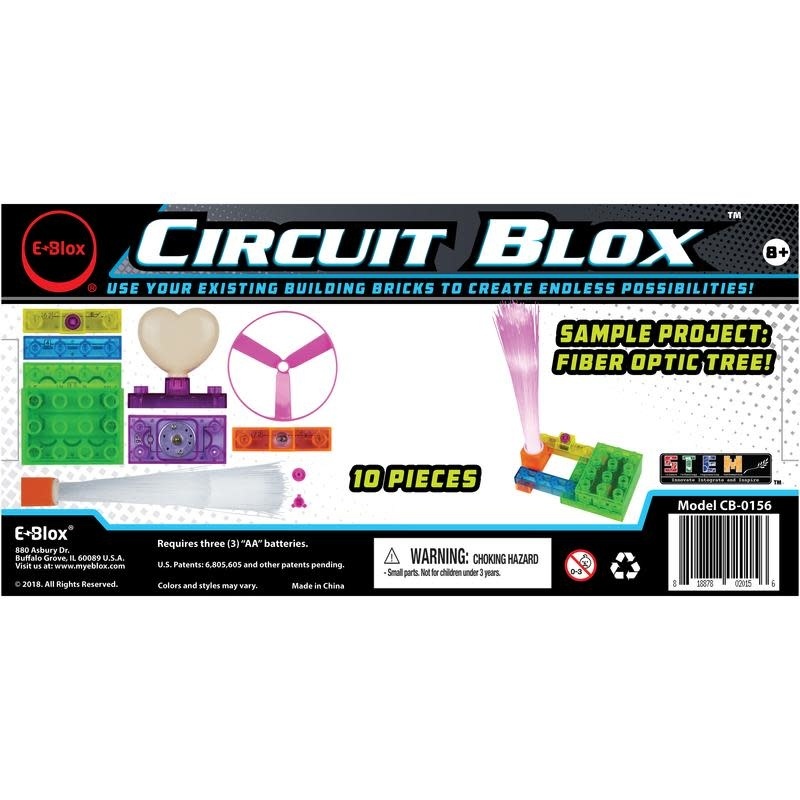 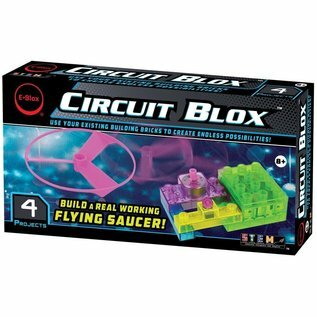 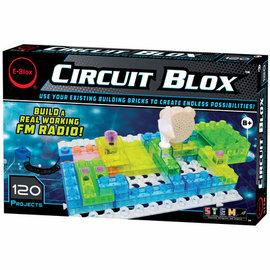 This kit provides hours of fun and educational play for kids. 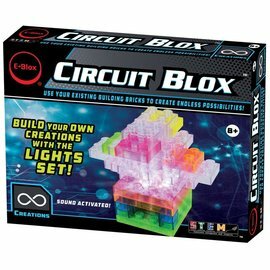 There are 4 different projects to build, and all parts are compatible with our Power BloxTM line to add even more fun to your building experience. 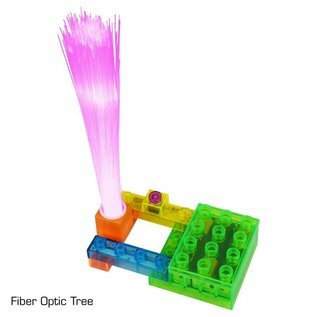 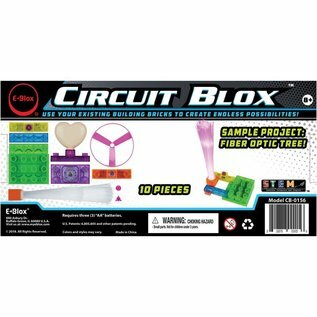 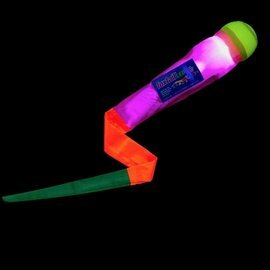 Some of the fun projects you will build include a fiber optic tree and flying fan.